Slack is a modern chat room and workspace that can improve communication. If you used AOL, you can use Slack! Join ICNY's Slack channel to chat and stay informed of all things #ICNY. There’s a reason why Inc. Magazine voted Slack “Company of the Year” for 2015. This hardworking platform can free up space in your email, improve team communications and streamline document management on the go. For starters, Slack is one of the best free apps you can implement in your business. There’s a reason why Inc. Magazine voted Slack ‘Company of the Year’ for 2015. 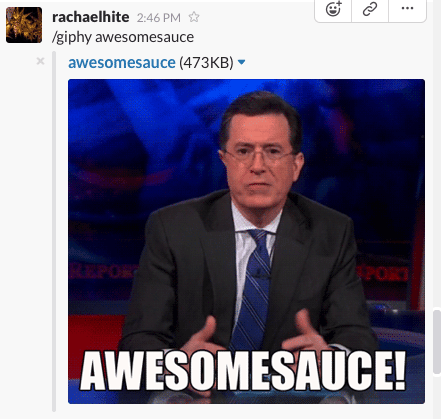 Slack is a platform that allows you to send and share messages, files and so much more with team members. It’s like a chat room that has the ability to “hulk out.” The sky’s the limit. Remember how much you loved the AOL chat rooms? You are basically creating a database with no effort because everything your team is working on is completely searchable and shareable. Why would you use Slack? If there’s a ton of interoffice communication or email cluttering up your inbox, then it’s time to give Slack a try. Lifesaver features: The archive search features: Looking for what happened back in June? Slack has you covered. Users will communicate in channels. Each channel has a designated theme and is a workspace to organize conversations with your team. You also have the ability to pivot between public and private messages. You can work on your desktop, laptop and on all your smart mobile devices. The application is available for both Apple and Android products. 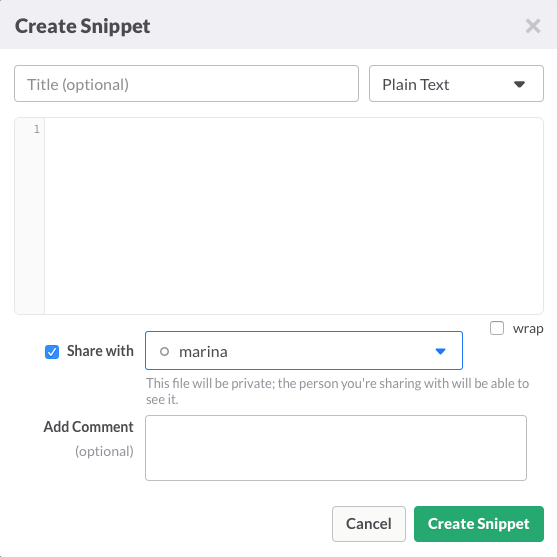 Snippets: Direct message shares to a user, channel, etc. For downloadable files and access. Posts: Information you compose and share with the group. Great for fleshing out ideas and projects. Bonus: Add humor. We need more of it in our day. I recommend sharing some fun GIFs (graphics interchange format) and perhaps some fun pics and videos from @brokeagent. Plus it’s totally emoji-friendly. And who doesn’t want to use more emojis and GIFs in workplace banter? Who doesn’t want to use more emojis and GIFs in workplace banter? Ready to jump on board? It’s free (to an extent — if you want full archive functionality, you’ll have to pay). I recommend watching a few videos to get your team primed for success. You can fill out your invite to Inman’s #ICNY Slack channel here. I can’t wait to see you there!